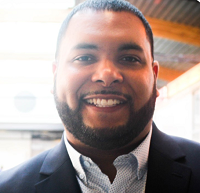 Dario Otero, CEO of Youth Lens 360, has created a new kind of media production company—one that puts youth behind the camera on real world projects. “I knew that the work was out there and that young people [were] already show[ing] up with such brilliant ideas and already knew how to use technology at a very high level,” says Dario. 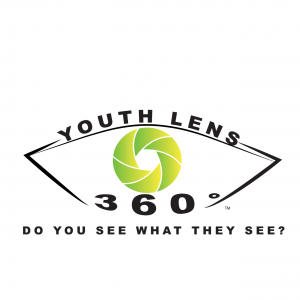 Youth Lens 360 is the next step in a career Dario has spent investing in young people. As an educator, Dario felt that the classroom only allowed students to take their digital media skills so far. “In school […] the kids don’t actually make money,” says Dario. By contrast, Youth Lens 360 gives students paid contract experience running cameras, editing footage, recording voice over, and ultimately delivering complete products to clients. Beyond the parameters of each job, Dario makes sure his young crew members are well supported. He helps with transportation, proper business attire, and lunch meetings to talk through next steps. With the rapid growth of the gig economy, Youth Lens 360 is equipping young people with the skills they need to strike out on their own in the digital media industry—especially those who are currently underrepresented in media production. 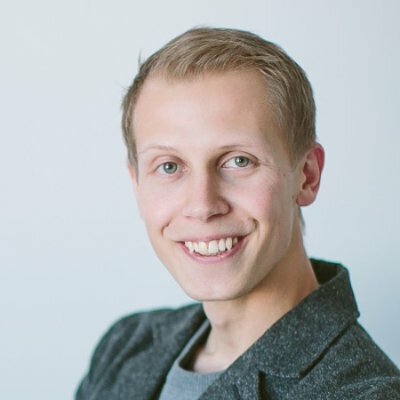 At the heart of it, Dario is an original thinker because he believes that there is intrinsic value in the perspective young people bring to a project. He does not see them as mere amateurs learning a craft but as a valuable assets that companies can tap into precisely because of their age. 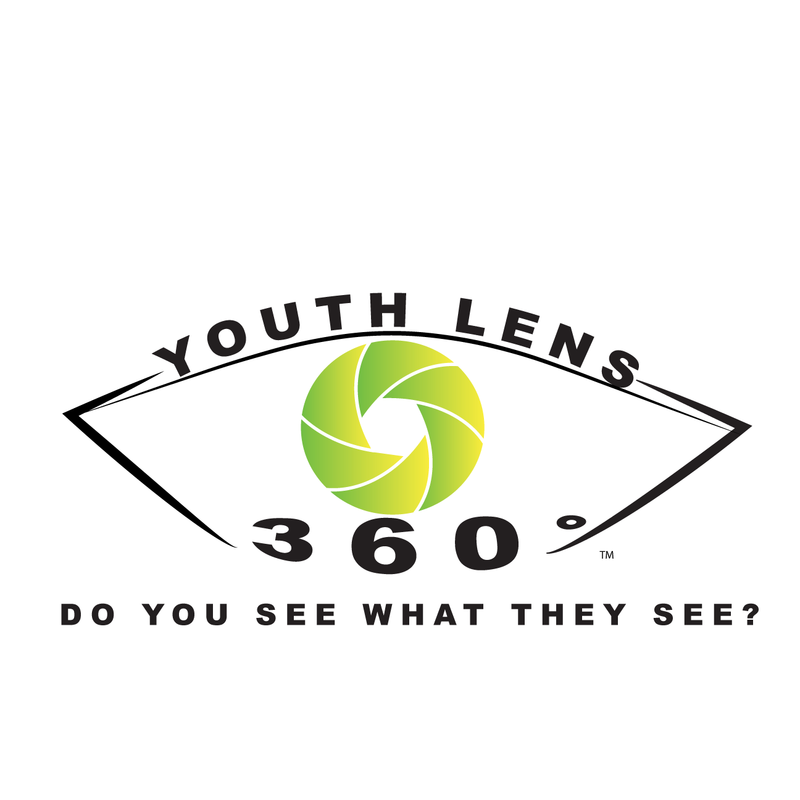 To learn more about Youth Lens 360, view past projects, or to hire them visit their website www.youthlens360.com.